Studies have shown that students lose knowledge and skills over the summer. 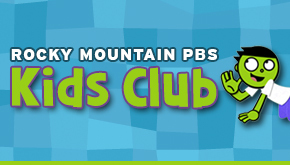 This summer, you can rely on PBS KIDS and Rocky Mountain PBS to provide a positive learning experience that is also fun. 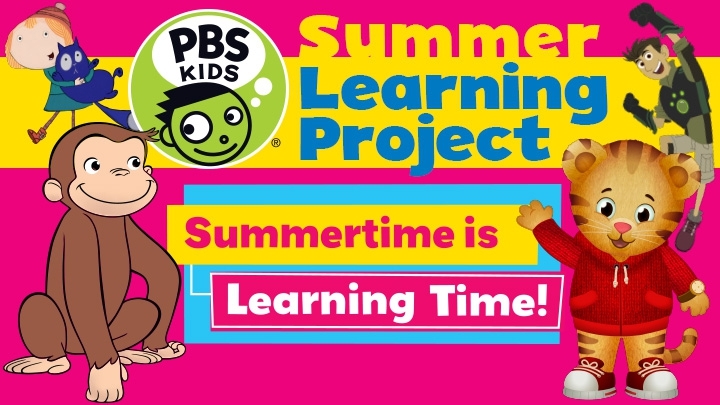 We’re adjusting our regular schedule to provide more of the PBS KIDS programs your kids love - more Curious George, more Daniel Tiger - AND more of the key learning they need to stay ahead of the summer slump. Check out our KIDS schedule! As your kids explore the wonder of words, nature, creative writing and hands-on learning with their PBS KIDS friends, we also have some ideas to help you enjoy learning with your kids all summer long. Research shows that children who read build skills that support their academic and personal success. Here are our top tips to help you and your child explore reading all year round. Tip #1: Integrate reading adventures into your daily routine. Read more. Tip #2: Explore your local library. Read more. Tip #3: Bring learning tools with you on the road. Read more. Tip #4: Find educational activities you and your child can do together indoors and outdoors. Read more. Tip #5: Look for books and programs that feature your child’s favorite characters. Read more. Mixing crafts and reading makes literacy more fun. Traci Paige Johnson, and Angela Santomero, co-creators of Blues Clues, share crafty tips that your kids will love. 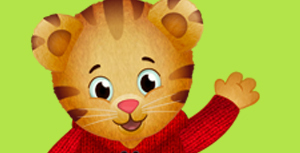 With these tips from Daniel Tiger’s Neighborhood, you can take a summer stroll in your neighborhood that helps your child notice – and appreciate- the world around him. Take PBS KIDS With You! With our award-winning mobile apps (including the PBS KIDS video player) and PBS KIDS video available for download you can ensure your kids will always have a trusty educational travel companion. Going to a Restaurant - ￼Make your next visit to a restaurant an interactive learning experience by using these activities to practice reading and literacy skills while enjoying a good meal. Going to the Library - ￼Use these activities on your next visit to the library to get your children excited about reading and being at the library. Going on a Trip - ￼Take advantage of your next trip to practice literacy skills while you explore new places together. Going on a Book-nic - ￼Take your kids on a literacy themed picnic and encourage reading together while you enjoy the great outdoors. Word Girl: Cross Worrrd Up! 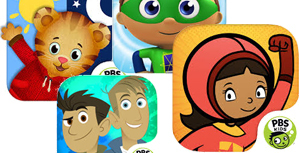 Free Apps: PBS KIDS offers a variety of free apps for parents and kids to support summer learning, including the new PBS KIDS Super Vision App and PBS KIDS Video. Information about the apps is available at pbskids.org/apps. PBSKIDS.org/learn: PBS KIDS provides parents with daily learning tips, extended learning ideas and recommended games and activities now through August 22 at pbskids.org/learn. Free Episodes and E-books: Parents can download a free PBS KIDS episode each week at iTunes.com/PBSRaisingReaders. Special episode collections will also be available to download. Through August 22, the award-winning app MeeGenius will also offer a free read-along audio e-book each week (along with special PBS KIDS product offers) at meegenius.com/PBSLearning. Special offers will also be available in the LeapFrog App Center throughout the summer. Camp PBS Parents: Parents can also be inspired to make this a summer full of learning and fun. Every week, parent bloggers will provide educational activities, crafts, experiments and other resources for parents to explore with their children at pbsparents.org/camp. Double the Learning and Double the Fun by Joining the RMPBS Family! June marks the end of our fiscal year. If you’re proud to be a PBS Parent, won’t you consider becoming a RMPBS Member? Just $10 a month supports the programs you and your children love, and brings you discounts and coupons to special events and local attractions, this summer and throughout the year. Sign up here.